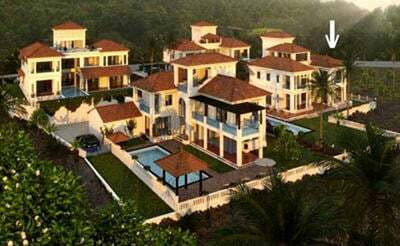 6 bedroom Luxury Villas in Goa are a rare find and our experts have handpicked villas to a tune that luxury is redefined to a next level.6 Bedroom villas are usually very spacious and accommodates between 12-18 pax. 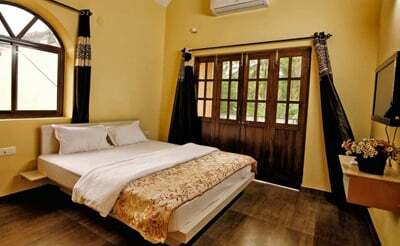 A well spent holiday in one of the 6 bedroom luxury villas in North Goa with everything, bright, airy, modern and luxurious, is a dream come true. 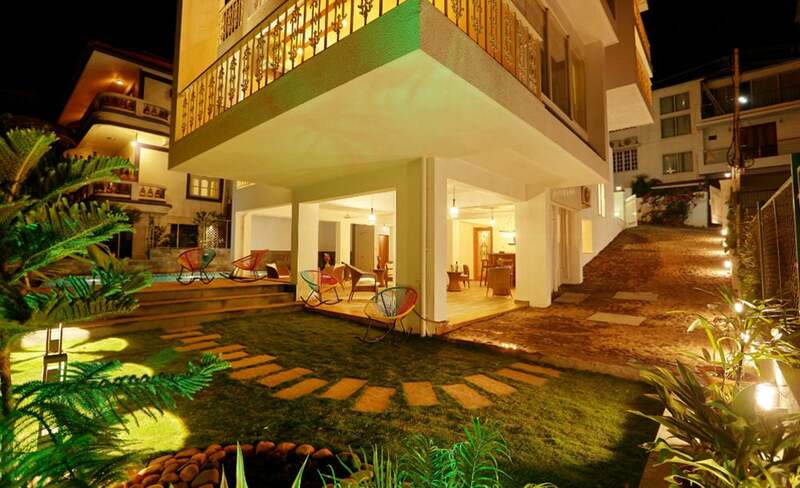 Step into a majestic private villa of your choice, get pampered and experience the typical Goan life. 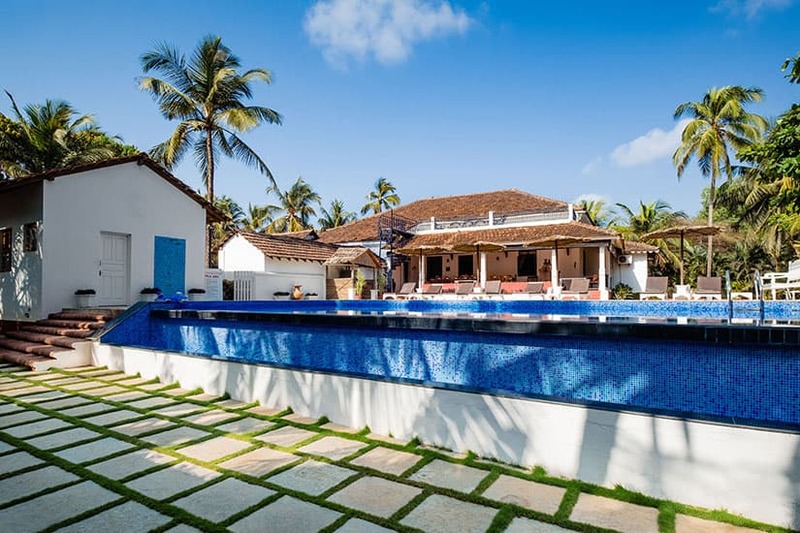 Featuring garden views and private pool, this independent luxury villa in Goa has everything within to keep you entertained. No one cares to cook while on vacation, but the self-catering kitchen in Goa villas tempt you to try your hand at cooking. With all your needs met, your holiday will turn out to be the ideal vacation so far. 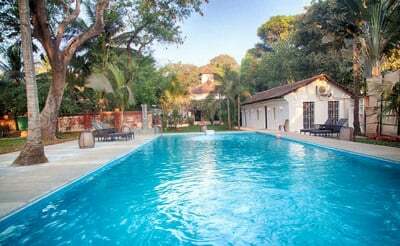 Sangolda is a heritage luxury villa with top-end luxuries surrounded by paddy fields and breathtaking nature ensuring a Goan experience. 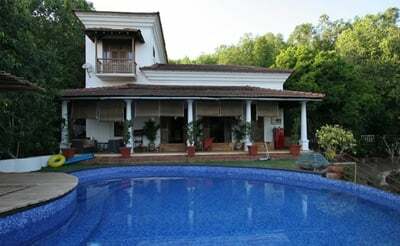 Alina is a beautiful luxurious ancestral villa built just off Calangute beach in North Goa. 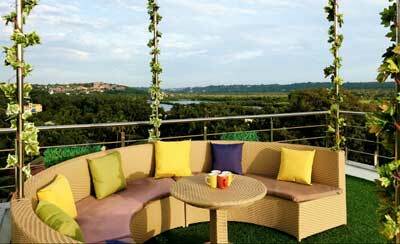 Its an exclusive holiday destination for all.